Are you thinking of taking a trip in 2019 and having the time of your life? We asked Motorsport Live’s dedicated, knowledgeable and well-travelled experts for some unparalleled advice and insight in how to maximise the experience. For all your motorsport tickets, click here for Motorsport Live. The Belgian Grand Prix at the lauded Spa-Francorchamps circuit is one of the most iconic on the Formula 1 calendar. 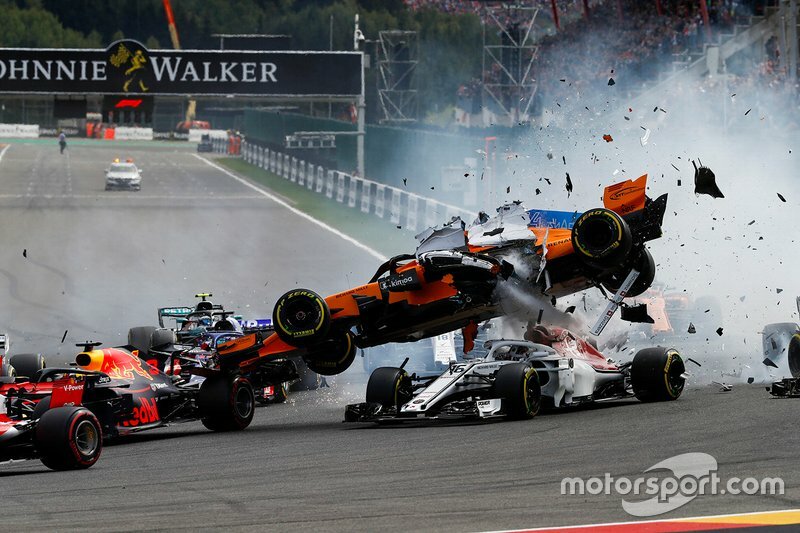 The event has surged in popularity in the wake of local hero Max Verstappen’s ascent, leading to an electric atmosphere throughout the Grand Prix weekend. The length and topography of Spa-Francorchamps offers multiple viewing spots for hardy spectators (walking boots and clothes for all possible weather is a must), with grandstands available at the La Source hairpin, breath-taking Eau Rouge complex or sweeping Pouhon section, where a bespoke seating area is available as part of a Fan Stand package purchasable through Motorsport Live. Stavelot is home to Spa-Francorchamps’ official museum, which features a collection of awe-inspiring cars from several motorsport disciplines and a history of the circuit, including a guide to the still-intact old track layout, which is a must-visit for any Formula 1 aficionado. Best For: Surely top of the bucket list for any motorsport fan? Tick this one off and you’ve ticked off the doyenne. 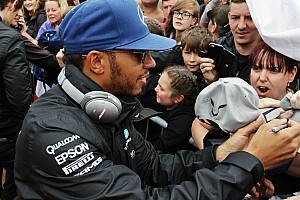 To buy your F1 Spa tickets, click here. For a summer weekend away there’s no better destination than the Hungarian Grand Prix at the amphitheatre-style Hungaroring. Large portions of the tight and twisty track are visible from several prime spots either on the general admission grass banks or the newly-renovated grandstands, with Motorsport Live offering a Fan Stand at the final corner, giving a stunning view of the final sector and the pits straight. 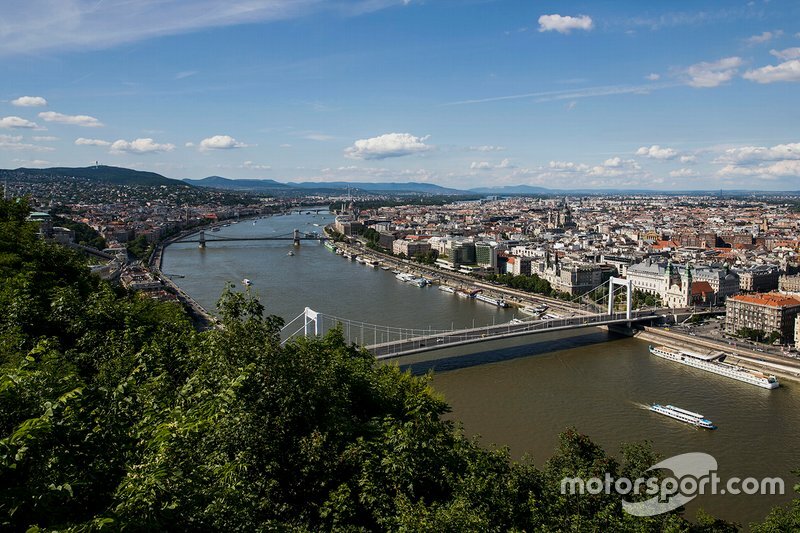 But the Grand Prix weekend is a mere fraction of what Hungary has to offer, with the Hungaroring located a short hop away from the vibrant city of Budapest, where East meets West across the Danube, which splits the historic district of Buda from the culturally vivacious Pest. Visit Buda Castle, which provides a spectacular view of the Danube, the Chain Bridge, and Pest, before spending the evening soaking up Pest’s famous ruin bars, located within once-abandoned courtyards, or take a trip to one of the city’s many thermal baths for some relax and unwind period. 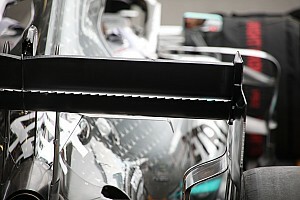 To buy your F1 Hungary tickets, click here. Formula 1 meets rural idyll at the Austrian Grand Prix as the championship’s racers do battle in the stunning countryside of the Styrian Alps. Motorsport Live is offering fans the opportunity to spectate from its designated Fan Stand at the Red Bull Ring, and this also encompasses accommodation, with a bespoke area adjacent to the circuit providing camping and glamping options, and take in some of the local cuisine, such as a healthy portion of schnitzel or goulash. 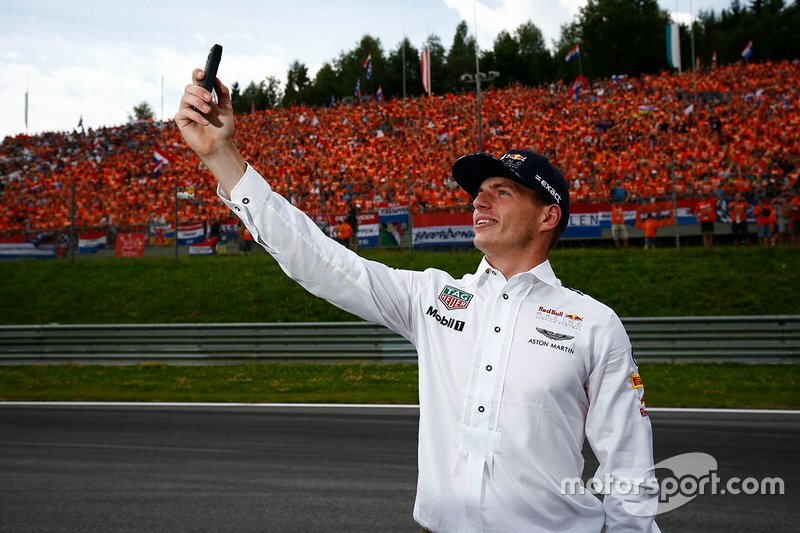 Last year thousands of fans were sent into raptures as favourite Max Verstappen delivered an unexpected victory on home soil for Red Bull Racing. The rural nature of the Spielberg commune in which the Red Bull Ring is located means it is ideal for a long road trip through achingly beautiful scenery, while the nearest major airports – either Vienna or Salzburg – gives a good excuse to visit either of these world-famous cities. To buy your F1 Austria tickets, click here. MotoGP roars into its European heartlands at one of its most well-attended events: the Spanish Grand Prix at the Circuito de Jerez. The passionate fanbase is like little other in MotoGP as the passionate home fans cheer on pacesetters Marc Marquez, Jorge Lorenzo and Maverick Vinales, while the circuit itself has borne witness to more than its fair share of scintillating last corner showdowns, such as the legendary clash between Valentino Rossi and Sete Gibernau. The tightly compact nature of the circuit means several vantage points offer prime views, none more so than the grandstands that adorn the final sector of the venue. Jerez itself is synonymous with sherry and tapas, so head into its historic centre in the evening to soak up the local (and reasonably priced) delicacies, while slightly further afield the cities of Cadiz and Seville can turn a weekend into a longer stay. So for a carnival of two-wheeled action where better to start the European season than a jaunt to Jerez? 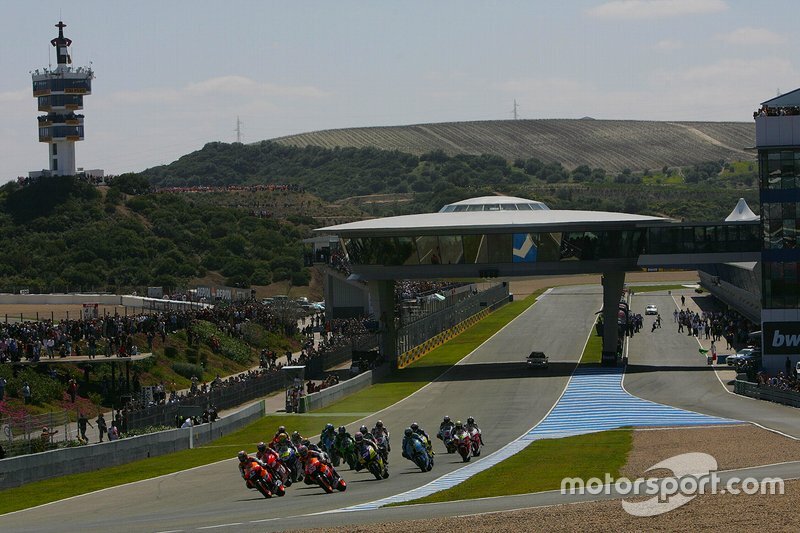 To buy your MotoGP Jerez tickets, click here. Last but not least – it’s the dawn of a new season! 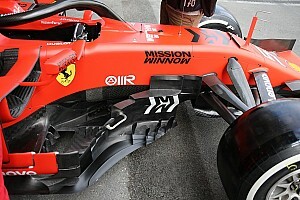 The brand-new Formula 1 cars may break cover before winter testing, but it’s not until they get to Albert Park that the contenders are separated from the pretenders. There’s something special about the first race of the season, with the parkland transformed into a world class circuit that has witnesses some breath-taking racing and colossal clashes. Lined with grassy banks and palm trees, Albert Park a beautiful place to go racing. Pull up a spot on the hill overlooking both the lake and lightning-quick entry into Turn 11 and you’ll see what we mean. The location of the Albert Park precinct also works perfectly with the twilight timetable. 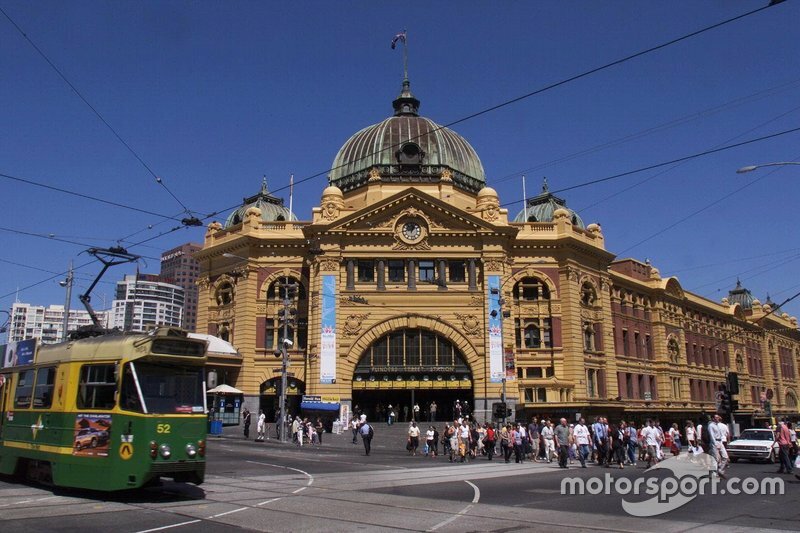 With the track nestled hard up against the vibrant St Kilda area, countless bars and restaurants can be reached on foot within minutes of the on-track action coming to an end. If an eclectic seaside village isn’t your thing, the bustling CBD full of laneway treasures is just a short tram ride away. 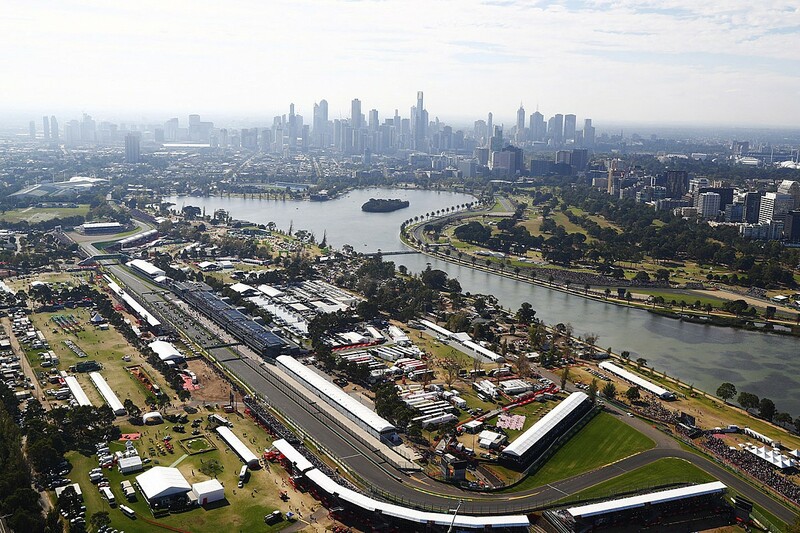 To buy your F1 Australia tickets, click here.